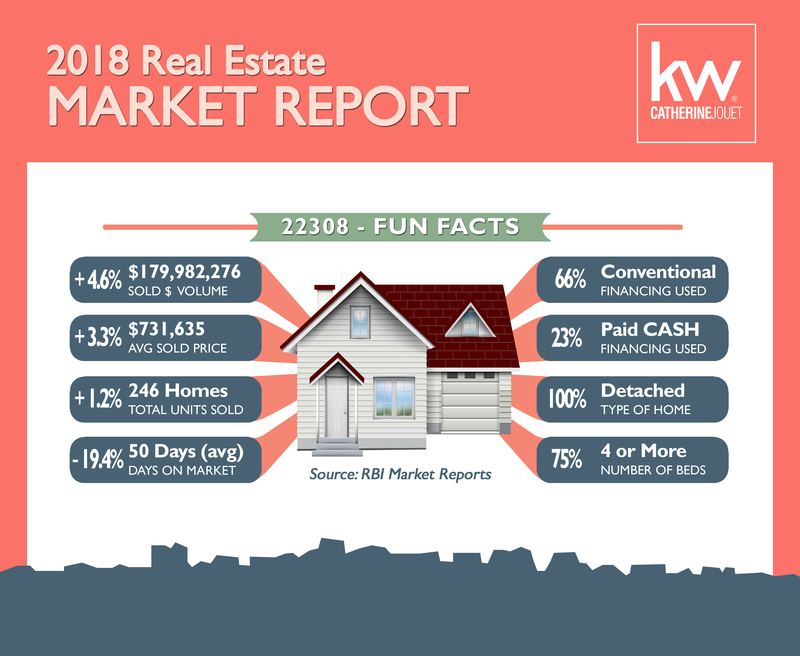 2018 Market Report is Out! 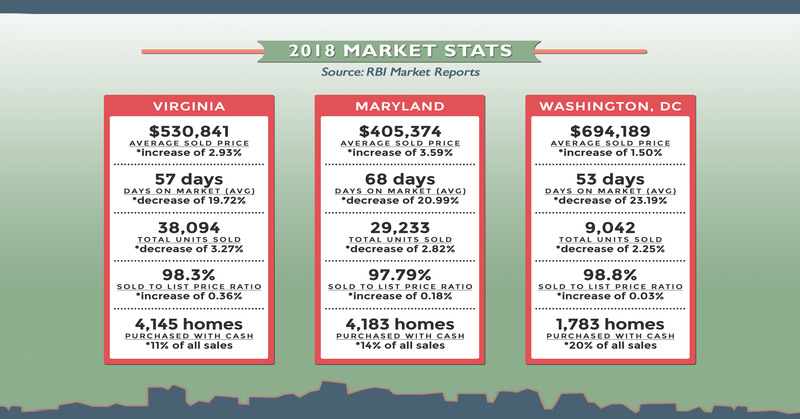 The 2018 market statistics are now available on the Real Estate Business Intelligence platform. As you know, Buying or selling a home is often the biggest financial transaction in a person’s life. Whether as a first-time buyer or a current homeowner, engaging in a real estate transaction can be stressful and complicated. 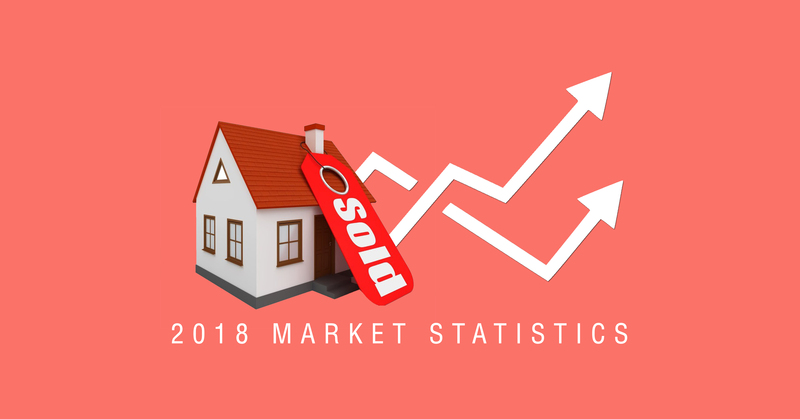 These statistics show average sales prices, days on market, types of financing – and year over year increases and decreases. This is fascinating data! Do you want to know how YOUR ZIP CODE fared? Message me today or call me and let’s catch up!